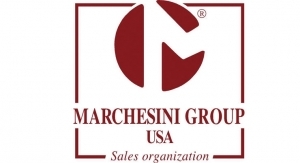 Marchesini Group USA is a leading supplier of packaging solutions to the cosmetic industry. 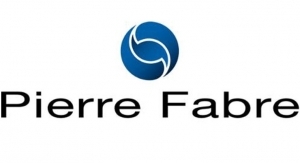 Marchesini has vast experience producing machines and complete lines for high-end perfumes, lotions and cosmetics where the products’ appearance and integrity is of utmost importance. Established in 1992, our North American headquarters supports the USA, Puerto Rico, & Canada and is backed by over 1,200 Marchesini staff members worldwide.